Real estate developers and construction managers looking to develop a Brownfields contaminated property over the next few years recently received some welcome news. 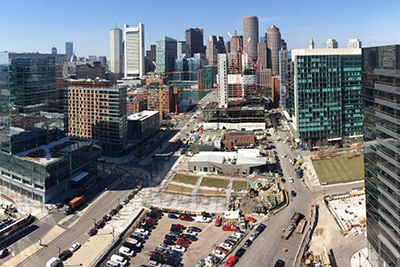 The Massachusetts Senate passed the Housing Bond Bill in May 2018 and it includes a five-year extension of the Brownfields Tax Credit (BTC), which was set to expire in December 2018. Real estate developers and construction managers now have until December 31, 2023 to complete remediation under the new bill. Whether you’re a new developer in the Boston area or an experienced player in the market, here’s an overview of the BTC, how you can qualify, and the trends I’m seeing with the tax credit that can help your application approval process be as smooth as possible. What is the Brownfields Tax Credit and how do you qualify? You must be an eligible person as defined by Chapter 21 E (e.g., you cannot be the party responsible for contaminating the site). The property is located in an economically distressed area. The cost of the cleanup must equal or exceed 15% of the assessed value of the property before the beginning of the cleanup. Excavation and disposal of impacted fill and soil material. Contractor costs related to the cleanup. Treatment and/or removal of contaminated groundwater. Laboratory analytical costs to assess site contamination. Massachusetts Contingency Plan (MCP) reporting and the regulatory costs associated with site cleanup and development. How can you get the most value from the Brownfields Tax Credit process? 1. Focus on the little things – they make the process easier and quicker. It is important to present and prove ownership of the property relative to deeds, leases and mergers prior to the start of remediation to ensure all responses are accurate. Include complete bank statement requests to make visible who is being paid and for what type of work. This will also expedite the audit review process. Some items such as markups on subcontractors or increased costs related to winter conditions may not be considered eligible. Lastly, the DOR welcomes open communication and collaboration early and often – don’t be afraid to engage them early in the process. 2. Ensure that the organization spending money on the cleanup during construction is the same organization that applies for the Brownfields Tax Credit. In that case, you want to set up your new limited liability company before beginning construction and remediation. If you form the single LLC entity after incurring some construction or remediation costs, the initial costs incurred outside the LLC may not be eligible to include or transfer to the LLC in your BTC application. No contaminated property or settlement process is the same. That’s why it's important to engage an LSP early in the development process to know what costs are eligible, track them along the way, and connect the dots between your remediation and construction costs. Waiting until the end of your cleanup to track costs can result in a longer settlement process and a smaller tax credit. There are also unconventional methods where Massachusetts tax credits may be transferred or sold, particularly if the taxpayer is not able to use all of their generated tax credits, which can be of great value to other parties, such as non-profit organizations. Buyers can purchase the credits at a discount and use the credit against their Massachusetts tax liability. On average the process to complete a BTC application can take between six and 12 months. 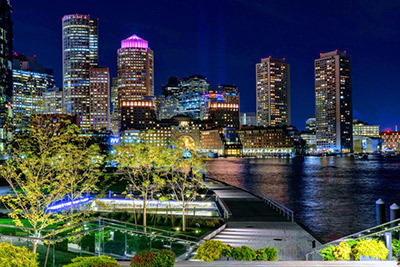 It’s time to proactively integrate applying for the tax credit into your upcoming development projects in Massachusetts. Stay tuned: the DOR is currently working on a new BTC regulation to provide clarity on what costs may be considered eligible. Collaborating with Economic Development Incentives, Inc., Haley & Aldrich staff have helped clients save over $74 million since 2011 via the tax credit. If you have any questions on how your remediation project can save money through the Brownfields Tax Credit program, please don’t hesitate to reach out. 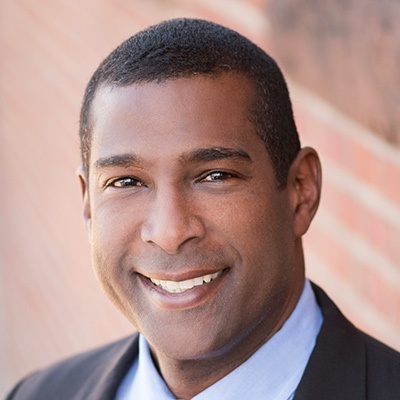 As Program Manager/Senior Associate and Licensed Site Professional at Haley & Aldrich, Cole has more than 25 years of experience providing strategic environmental, engineering and management consulting services to institutions (colleges, universities and health care), real estate developers and others. He is Past President of the Licensed Site Professional Association, and works closely with the Massachusetts Department of Environmental Protection and NAIOP on program planning and management of sustainable development principles.